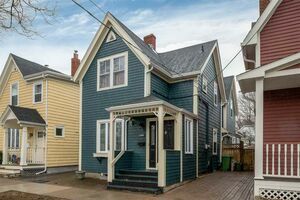 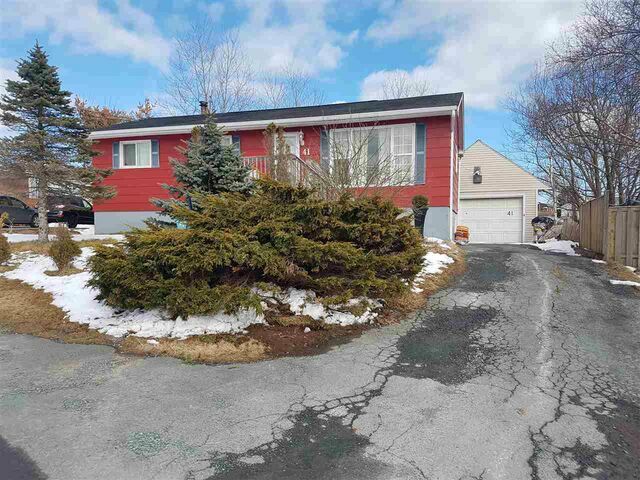 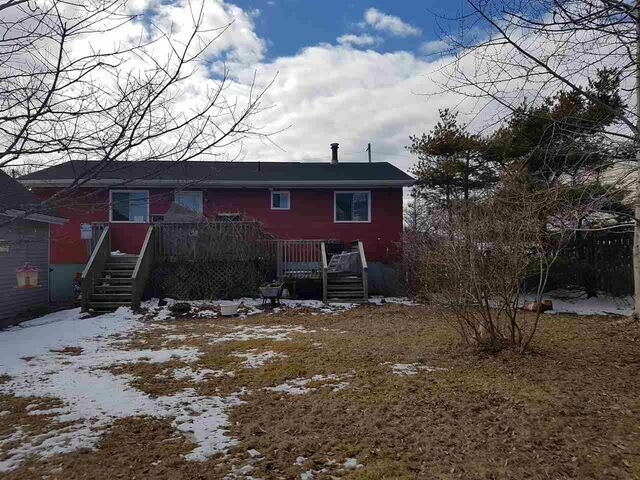 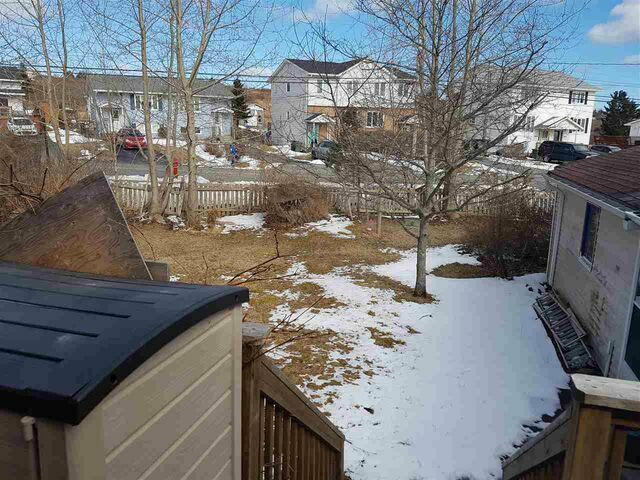 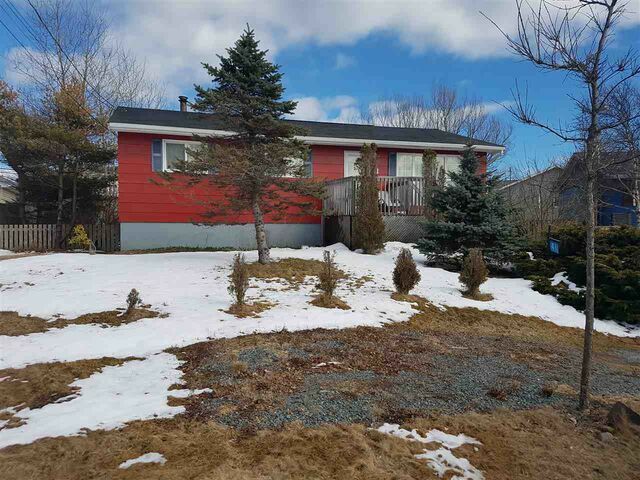 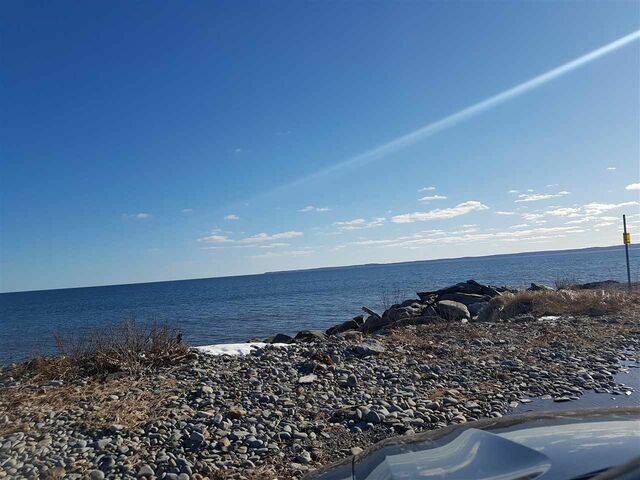 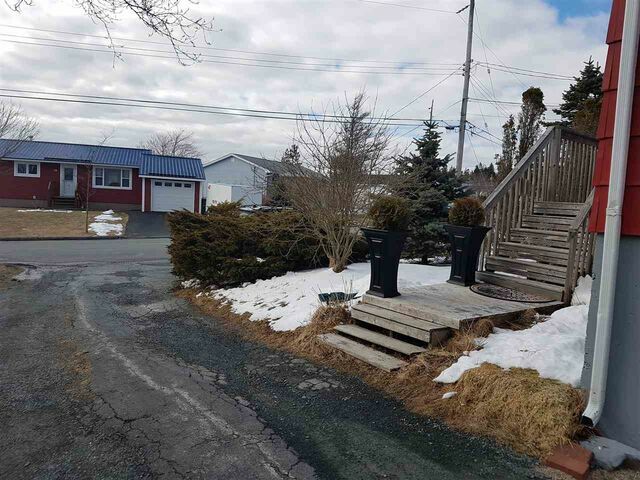 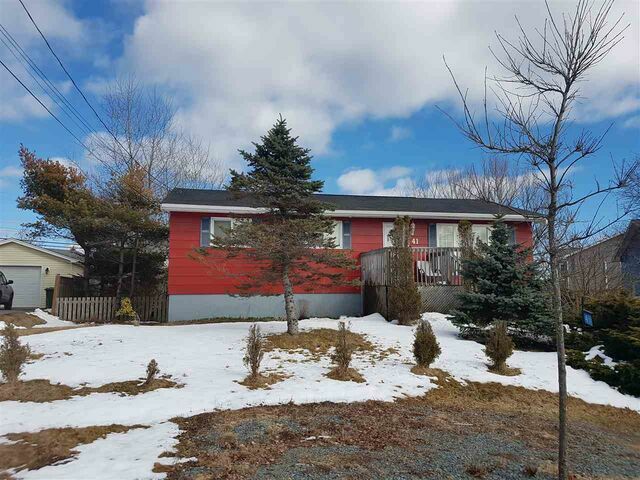 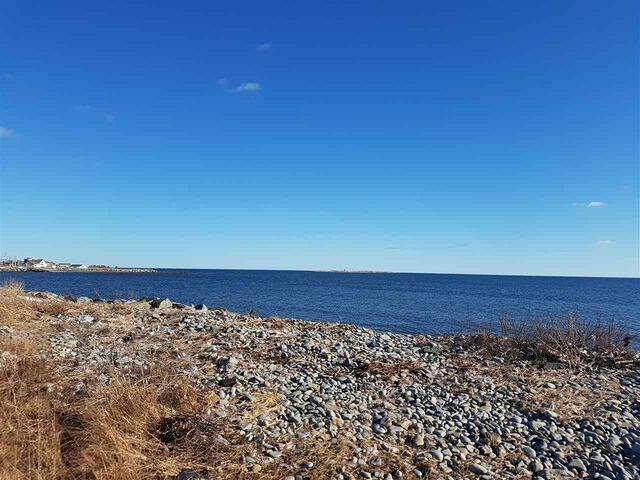 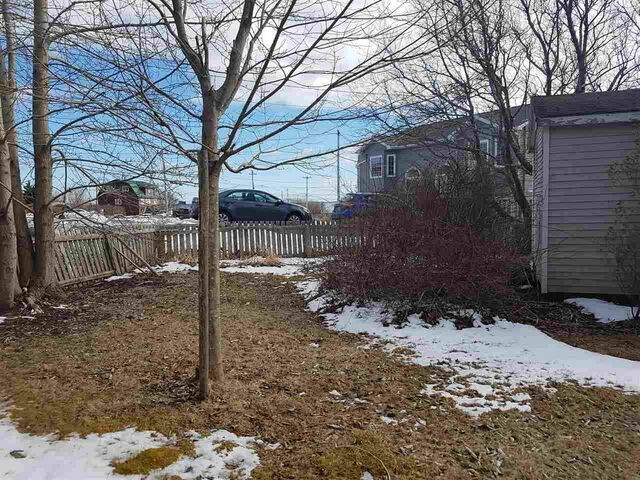 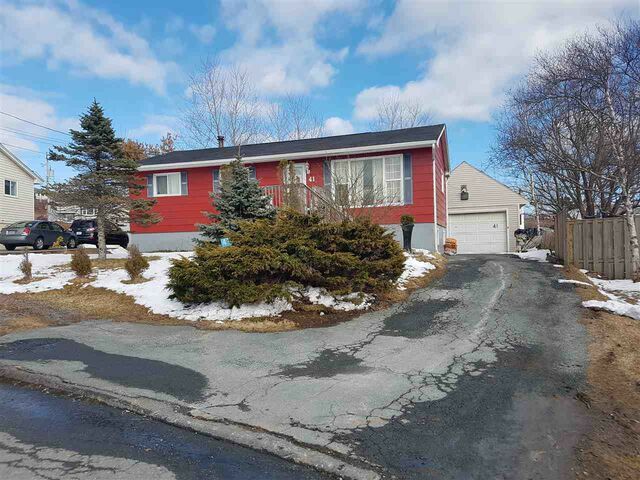 41 Sidney Crescent, Eastern Passage (MLS® 201907282 ) Spacious 5 Bdrm Bungalow that was converted to a 4 Bdrm to make a huge master bedroom 11.5x19. 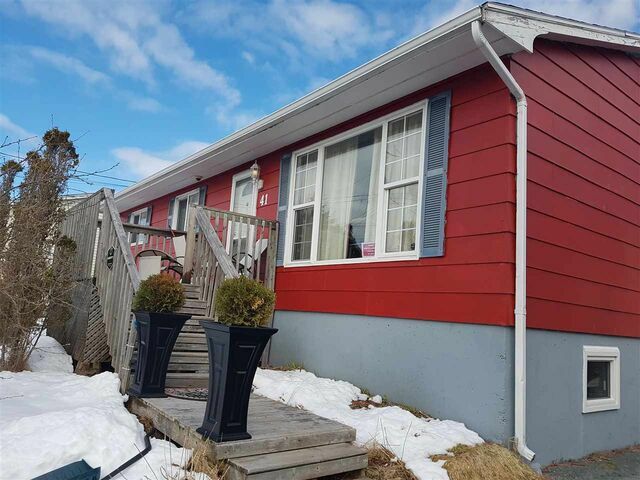 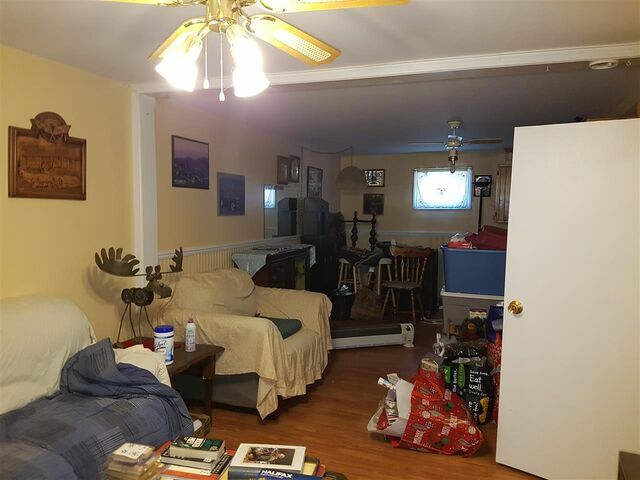 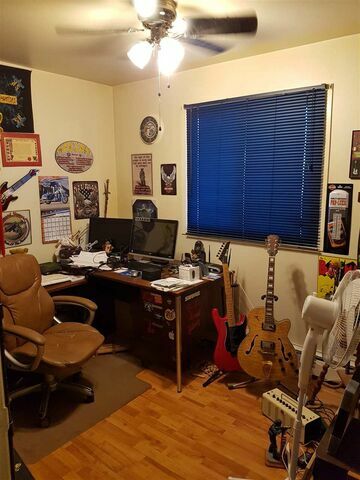 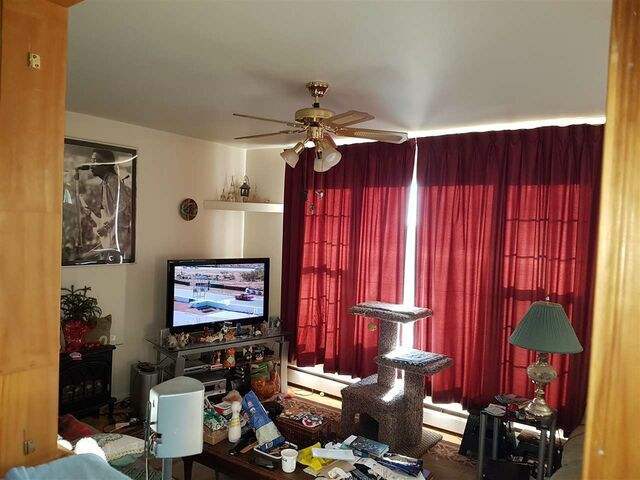 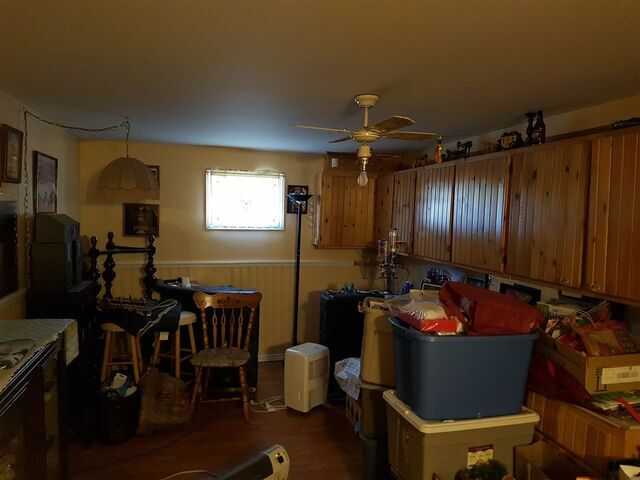 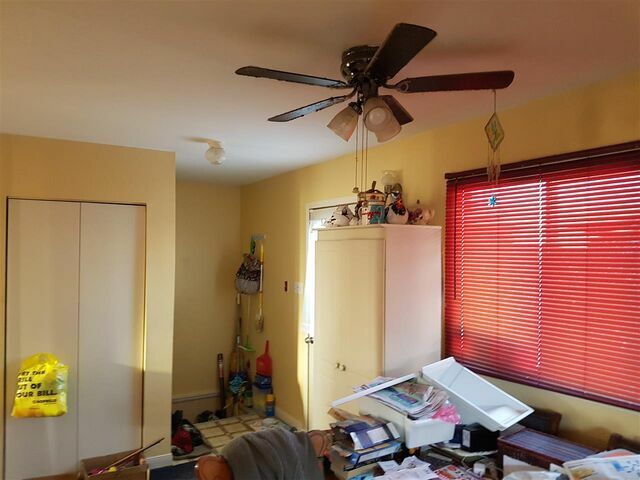 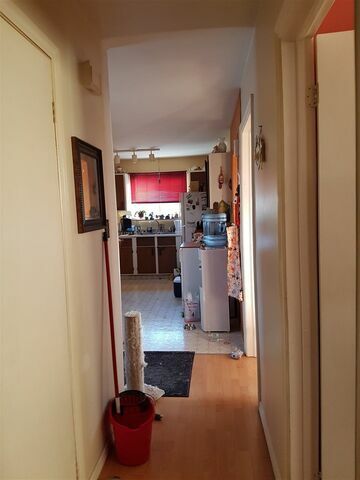 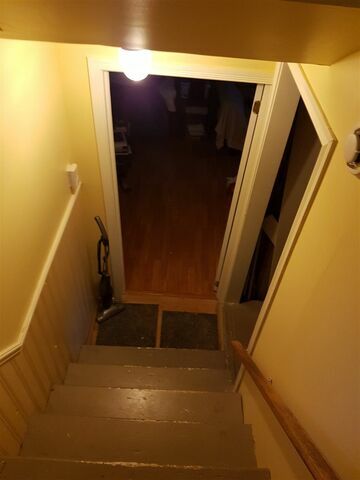 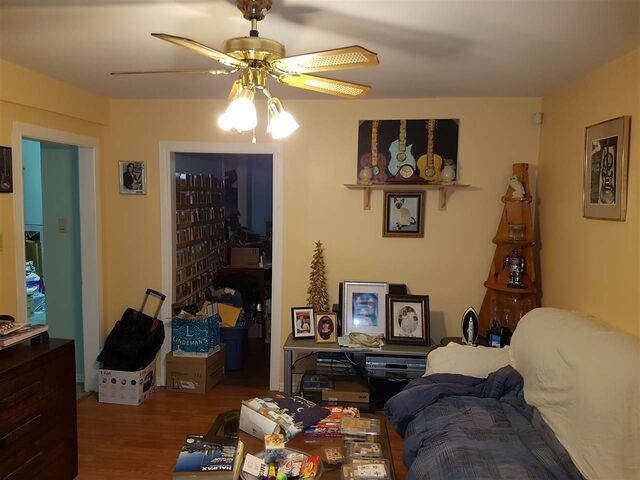 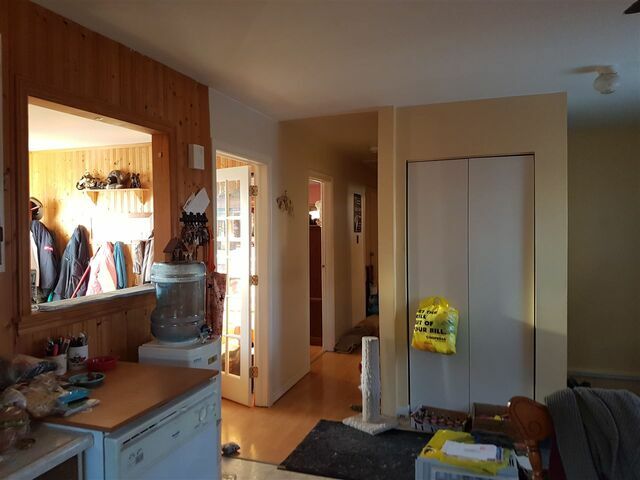 Features a large 11.5'x18' Kit & Din Combo, Cozy Liv Rm, 2 Full Bathrooms on both levels, the Basement is Fully Finished with 2 Bdrms, Rec Rm, Kitchenette Area, utility/Landry Rm. 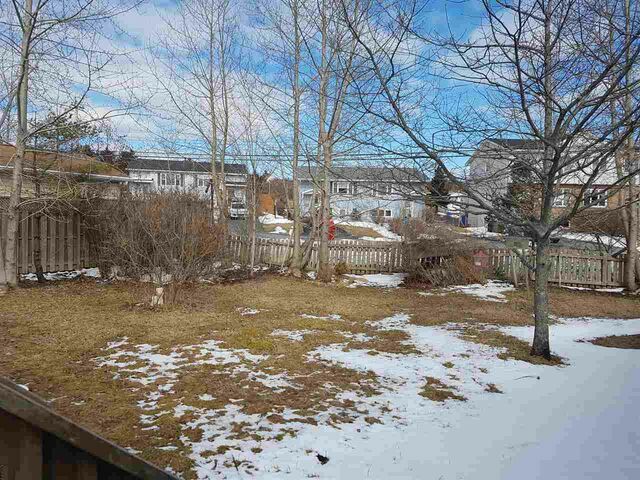 Bonuses: Close to the Atlantic Ocean, patio with 2 sections for entertainment overlooking the gorgeous backyard. 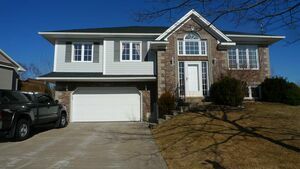 This property is beautiful and has a big level lot of 8000 sqft with a good size detached garage. 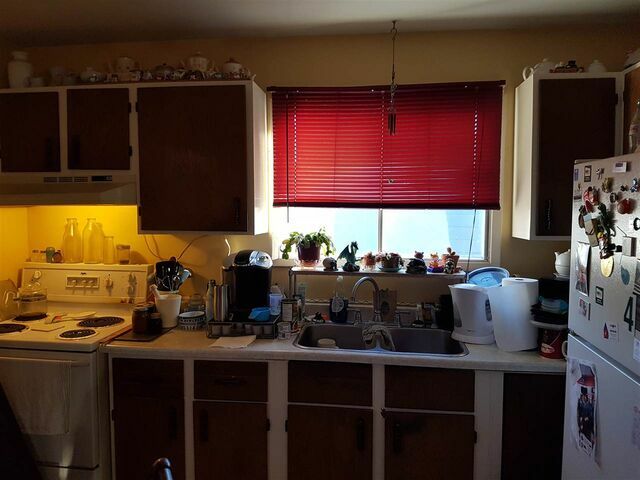 Don't miss out on this amazing home and call for your showing today.